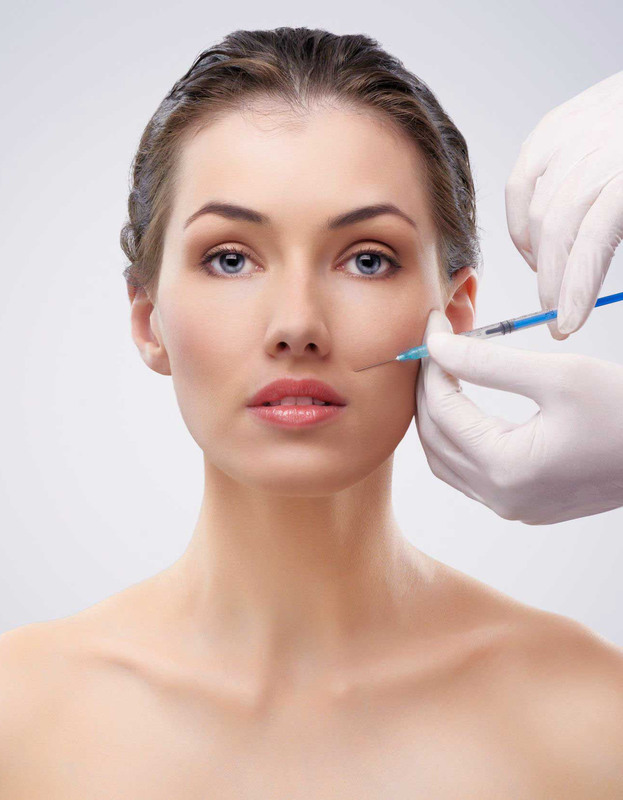 Botulinum Toxin A is an anti-wrinkle treatment with proven safety and efficacy for area such as forehead, crow’s feet and frown lines. Its FDA approved and effect can last from 4-6 months depending on individual, has no long-term side effects. Anti wrinkle treatment is the number one most performed treatment in aesthetic in recent years and is preferred choice of treatment due to no downtime, quick and natural outcome. Many patients noted improvement of skin texture over treated area such as more radiance, less fine lines and generally healthier skin. Also used frequently for dynamic eye bags, jaw slimming (masseter muscle), reshaping of leg, and treatment of bruxism (teeth grinding). In our clinic we also offer treatment for hyperhydrosis with Botulinum Toxin A over palm and underarm area. its mechanism is by inhibiting the acetylcholine receptor in the neuromuscular junction to reduce muscle activity over the treatment area. An alternative treatment for full face, by using a diluted quantity of Botulinum Toxin A, and injected at the superficial part of the skin. We are able to achieve improvement over the skin, such as fine lines, minimising pore size, reduce skin redness and also full face lifting effect in just 3-5 days. This give an overall rejuvenated look to the ageing face without making the face look stiff or “emotionless” great for someone trying to get an overall a fresh and rejuvenated look. This treatment is done after applying numbing cream, and usually has 1-2 days of mild redness. Bruises are uncommon. Treatment last from 3-4 months and repeated treatment is necessary for best result. This treatment is highly recommended for patient who are from 30-40 years of age with mild wrinkle and mild fine lines problem. Some patient notice mild lifting (V-lift) immediately post procedure. Fillers are used to ‘fill up’ different areas of the face of volume loss due to aging, such deep folds e.g. laughing lines, sunken cheeks or sunken eyes, dark eye circle area and also used to create a voluptuous lips. 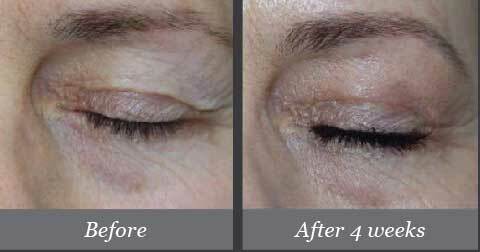 Its result can last from 1-3 years depending on the type of filler used. Its a common procedure, used in combination with anti-wrinkle and facelifting treatment to achieve an overall younger and more youthful face. Its result is immediate and downtime is mild. Result varies depending on product type and injector skill. The most commonly used type of fillers are hyaluronic acid fillers, calcium based fillers, the PLLA (Poly-L-Lactic Acid) and Polycrypolactone. All these ingredients are biodegraded by our skin over a period of time. Some of these fillers have collagen stimulating effect leaving you with a healthier and more youthful looking skin after the treatments. 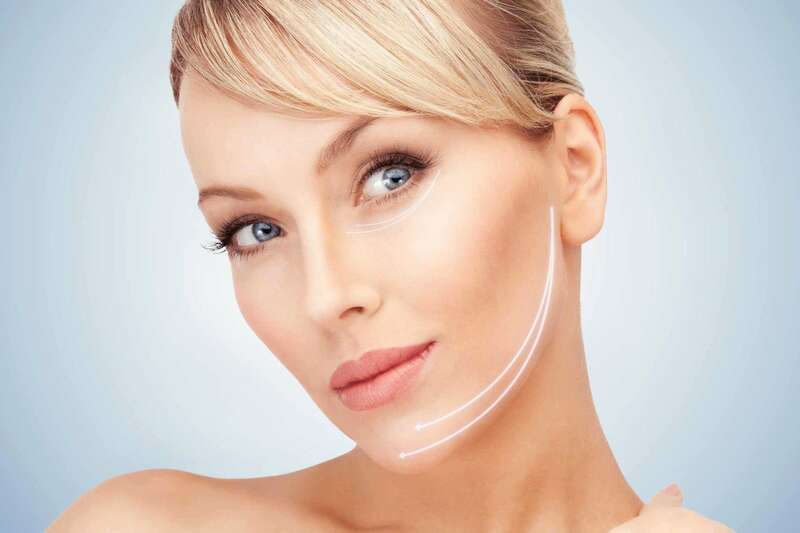 Treatment area that are commonly done includes nose augmentation, chin augmentation and cheek augmentation, results are natural, immediate with minimal to no downtime. Its often call the lunch hour procedure because you are able to complete the treatment within an hour and return back to work immediately without any side effect or complications. Choice of brands includes Juvederm, Restylane, Teosyal, Radiesse, Ellanse, Dermaveil all depending on the patients need and choice. Each brand of filler comes with its different characteristic and longevity based on many research and studies done to each of them. Hyaluronic acid based fillers are widely used due to its reversibility and versatility, it can be injected for full face treatment, lasting from 1-2 years (depending on brands) and collagen stimulating fillers like Radiesse, Ellanse & Dermaveil typically last longer, and has long term benefit for aging skin. Our laser treatment unlike other conventional lasers, offers minimal to no downtime without compromising on delivering excellent results! It is suitable for all skin types and do not worry as you can still resume your normal daily activity even undergoing treatments. Our center only offers FDA approved laser systems, which is safe to effectively treat a wide variety of skin conditions with safety in mind. Modern lasers has low to no downtime, safe and does not cause long term side effect. – Acne Scars Laser Removal. Click here for more information. If you have specific skin problems and book your consultation with us as we will perform skin analysis for all cases to determine your skin types and problems. As our skin ages, it losses its elasticity and thus is sags downwards due to the effect of gravity. It creates new problem on the face such as the laugh lines, sunken cheek area and also appearance of jowling on each sides of the mouth. To reverse this effect of aging, we offer few options of treatment to address this problem. In some cases, combination may be required for the best effect as there is a unique benefits to each options. This is a heat based device based on proionic Radio frequency technology. 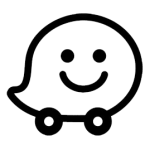 Indiba is designed and made in Spain, has 30 years experience on this technology and numerous research on its benefits. Its treatment is done over 45 mins -1 hour over face and neck, body area such as tummy or arms area, thigh are for treatment of cellulite and fats. Results are immediate but repeated treatments (usually 4-8 treatments) required to have a long lasting effects. Treatment is relaxing (feels like a massage) and it does not have any downtime or redness post treatment. Its also not a painful procedure and its also suitable for post surgery like liposuction, or post delivery such as LSCS ( Caeserean section ) for mommy who wants to restore their body elasticity to prior to pregnancy. Its also an excellent device for saggy breast and mild eyebags for those who do not want to go for surgery and want a more natural result. Indiba helps reduces water retention problem by improving lymphatic system of our body. Its usually done in combination for any weight loss procedure to tightening loose skin post weight loss. Ultrasound technology has been used in medicine for many years as a non-surgery option to treatment multiple conditions such as Ultrasonography in imaging, and kidney stone removal. It can be as gentle as using for pregnancy scanning to see images of embryo, and can be used to blast kidney stones into pieces without surgery. In aesthetic its used to treat saggy skin over faces neck and body parts. Its non-invasive, does not have any downtime and doesn’t involve any needle as well. Result is immediate and long lasting (as the treatment will induce collagengenesis, our skin will create new collagen after just one single treatment session, and treatment can be repeated over 8-12 months for best result. Its suitable for people with mild saggy and like immediate result without multiple treatment required. Also suitable for double chin area, as HIFU technology able toe reduce fat at area of treatment. This treatment is recommended for patient who does not prefer needle or surgery for facelift, and prefer natural outcome with zero downtime. In our centre we offer a few selection of thread lifting method, namely the Korean PDO thread lifting (Polydioxanone) which is bioabosorable by our skin and leaves no scarring, results are immediate with possible downtime of 1 week. These thread has lifting capacity to elevate saggy areas including saggy jowl or jawline, deep laughing lines and also marionettes line. Skin will notice improvement after new collagen is form after 2 weeks of treatment with noticable tightening effect and natural glow. 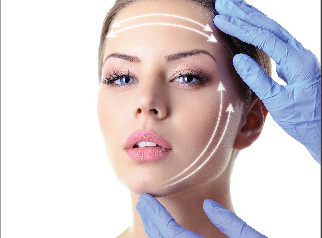 We also perform silouhette soft, an innonvative non-surgery facelift using polylactic acid (PLA), which is a well-known polymer that has been used for many years in a number of biomedical and pharmaceutical applications. Threadlifting is preferred for patient who wants significant lifting and tightening of the face, and is usually done in combination of filler for best outcome. Result is natural, and it does not cause long term side effect as the thread is fully absorbable by the human body, and treatment can be done after 1-2 years. Skin is noticeably tighter after treatment due to production of new collagen, so there is long term benefits of thread. Some clients notice improvement of skin texture, pores and fine lines post threadlift treatments. 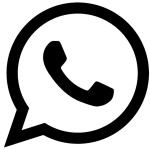 Talk to us and let doctor advice you which treatment suitable to help with your condition and your expectation. 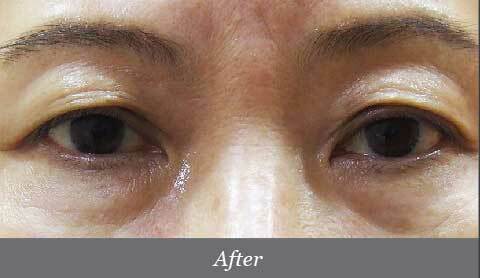 For patient who is looking to have a more attractive sets of eye can consider this non-surgical method with low downtime to create double eyelid fold. This procedure is also know as Asian blepharoplasty, which is a procedure whereby the skin around the eye is reshaped and an upper eyelid crease is formed. This procedure is quick and is permanent, without any scar and result is natural as well. This procedure is non-surgery, and is suitable for most cases. Downtime is expected to be 1-2 weeks with mild swelling or mild bruising. Procedure is done under local anaesthesia, and post care include keeping the area clean and application of antibiotic ointment daily for first week. Our centre practices mini-incisional method which produces lesser downtime and natural result. 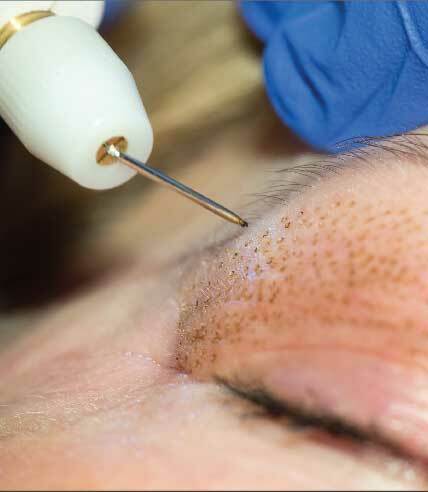 Height can be individualised depending patients requirement and this method is scarless, some amount of fat can be extracted during the procedure to reduce puffiness of upper eyelid, however this treatment not suitable for patient with excessive droopiness or skin sageness as its non-surgery and no skin can be removed. Results is permanent, at least until upper eyelid starts to sag down due to aging and making the height of double eyelid lower. Can op for surgical correction or plexr non-surgical treatment later. 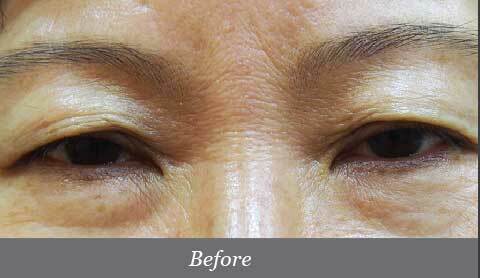 This method is also sometimes referred to as micro incisional or 3 incisions double eyelid. Review is done in 1 week and 1 month time post procedure to ensure both side is equal and balance. Book a consultation with our doctor to see if you are a suitable candidate for this procedure. 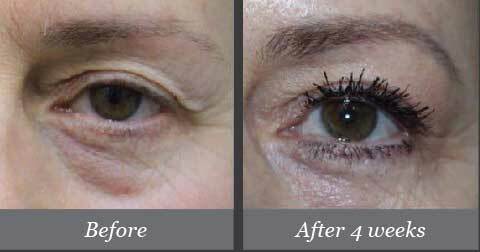 Click here for information on double eyelid stitching. For patient who wants a natural sets of dimple, our dimple creation procedure can help you achieve a more attractive smile with minimal downtime. This procedure is quick, without any scar and result is natural as well. Downtime is expected to be 1 week with mild swelling. Eating and talking during this period of time is as per usual. Procedure is done under local anaesthesia, and post care include keeping the area clean and oral antibiotic daily for 3-5 days. Review is done in 1 week and 1 month time post procedure to ensure both side is equal and balance. Result usually last 3-5 years, and procedure can be repeated at a later time. Book a consultation with our doctor to see if you are a suitable candidate for this procedure. Is your skin dull and lacklustre? Are you constantly applying hydrating mask but your skin still dry? Or you are looking for an effective way to restore suppleness of your skin in just one treatment? 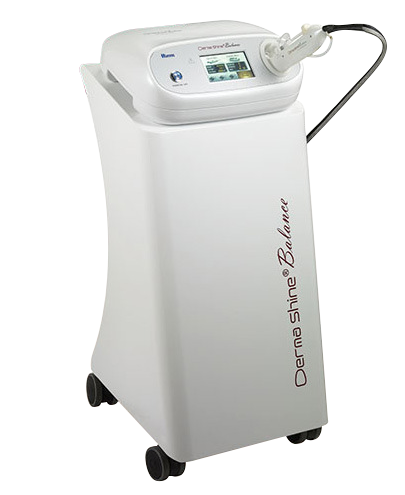 Dermashine is a treatment made famous in South Korea, where the main objective is to restore your skin hydration by using hyaluronic acid into the deep layer of your skin using a micro injection device. With this device, every drop of product is delivered into the skin layer with high accuracy, low downtime and minimal discomfort. With our cocktail of mixture of both cross link and non-cross link Hyaluronic acid, you can expect the result to last about 2-3 months. Hyaluronic acid can absorb up to 1000x amount of water, so its more effective than just applying product on the skin. The treatment is done with just after application of numbing cream. Effect can be seen in 5-7 days after the treatment and downtime is around 1 day with minimal redness. Bruises is extremely rare. Results is expected to last from 2-3 months after the first treatment and best result is usually seen after 2nd or 3rd session. This treatment is highly recommended to be done a week before any red carpet event or wedding. Book a consultation with our doctor for this treatment. Plexr is a treatment that utilises plasma energy to treat saggy upper eyelid due to exessive droppiness of upper eyelid secondary to aging. Plexr is a revolutionary innovation in the field of aesthetic medicine and surgery. Plexr removes excess skin in a process called sublimation allowing us to tackle a multitude of problems without a single cut or stitch. Due to this, its downtime is lesser and it involves less surgical related risks. The result of plexr treatment is permanent. However, the skin will continue to age and eventually saggy skin will reappear usually after 3-5 years. Plexr treatment can be repeated again at a later stage.